At Pulse Environmental we have the enthusiasm, creativity and experience to get the right message across. 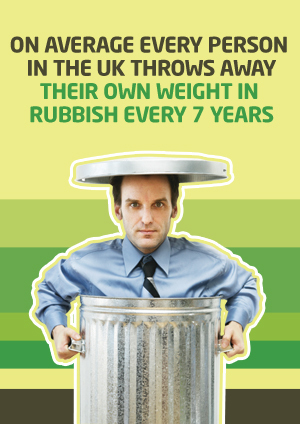 Making your workforce aware of the benefits of waste minimisation, and educating them to use the correct recycling bin is the most effective way of reducing waste and cost. Helping staff to understand the importance of protecting company and personal information will also pay dividend. Pulse Environmental offers a number of campaigns and marketing support to achieve this awareness. We will also be pleased to develop and deliver bespoke environmental and security campaigns.